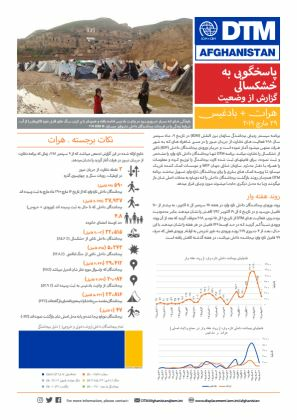 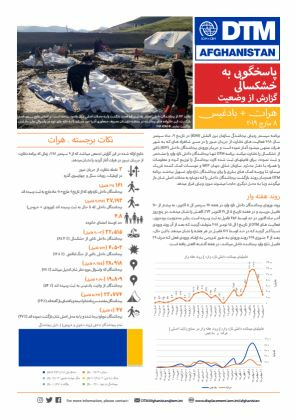 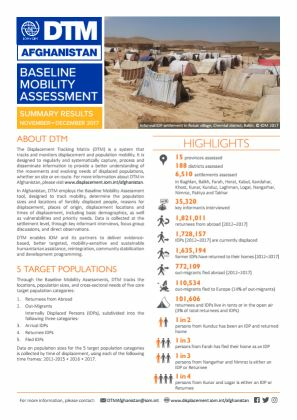 In Afghanistan, DTM employs the Baseline Mobility Assessment tool, designed to track mobility, determine the population sizes and locations of forcibly displaced people, reasons for displacement, places of origin, displacement locations and times of displacement, including basic demographics, as well as vulnerabilities and priority needs. 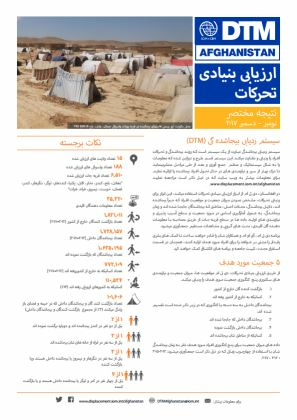 Data is collected at the settlement level, through key informant interviews, focus group discussions, and direct observations. 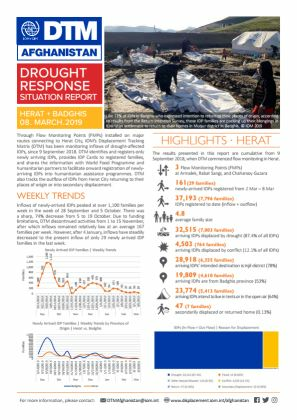 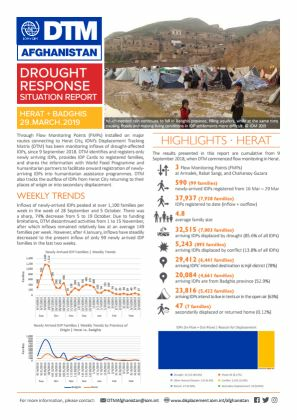 DTM enables IOM and its partners to deliver evidencebased, better targeted, mobility-sensitive and sustainable humanitarian assistance, reintegration, community stabilization and development programming.